Educating IDA members on how to grow their businesses since 2006! 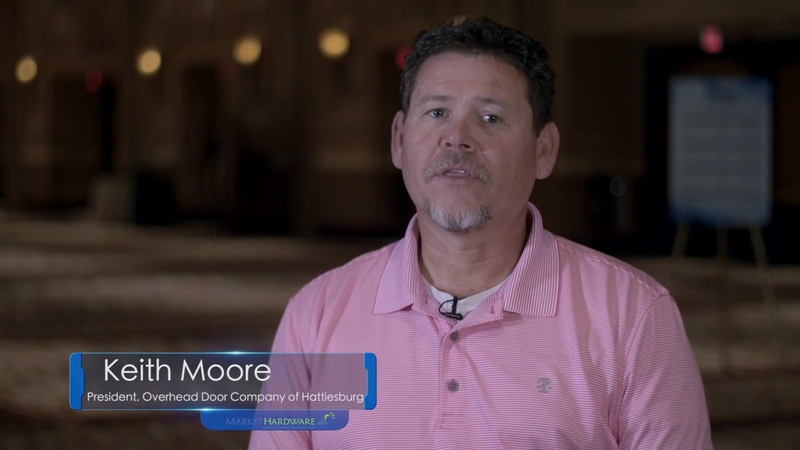 As an Associate Member and Preferred Provider for IDA, our mission is to provide garage door professionals, like you, with a level of service that fits your specific needs, target audience, and marketing budget. 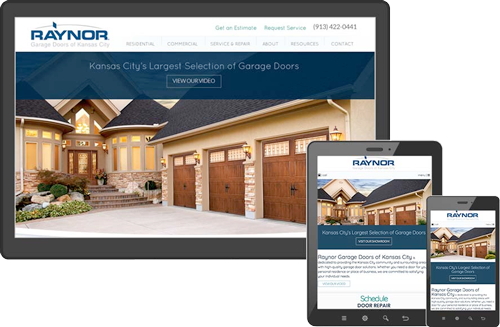 We are the leading provider of Web Marketing services for the garage door industry. "Lucky to have them as a partner"